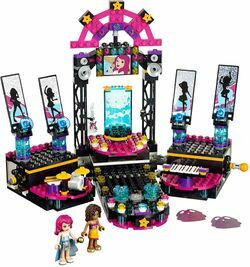 41105 Pop Star Show Stage is a Friends set released in 2015. 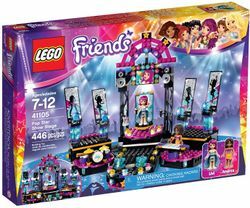 Put on a spectacular show with LEGO® Friends! Facts about "41105 Pop Star Show Stage"